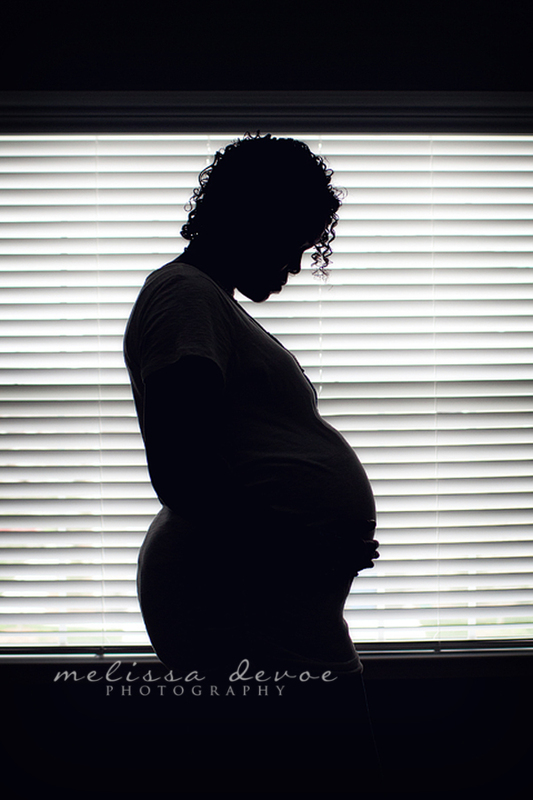 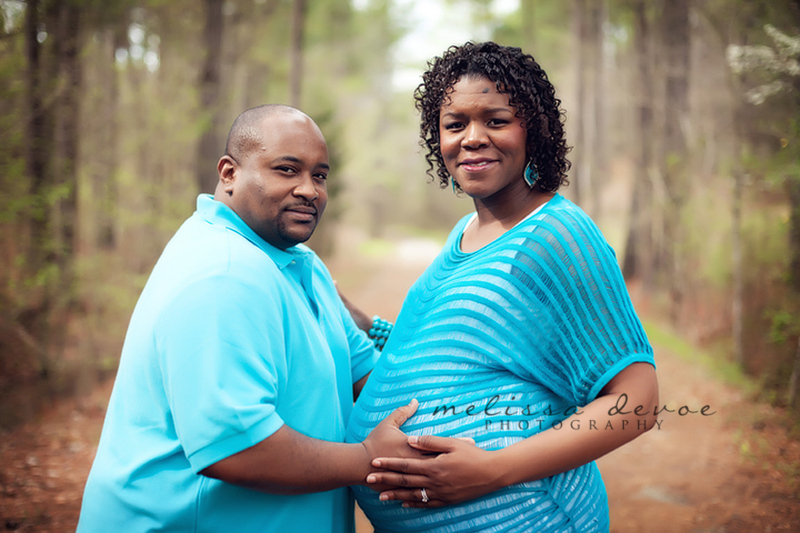 I met Devin and her husband at their home in Durham for their maternity session. 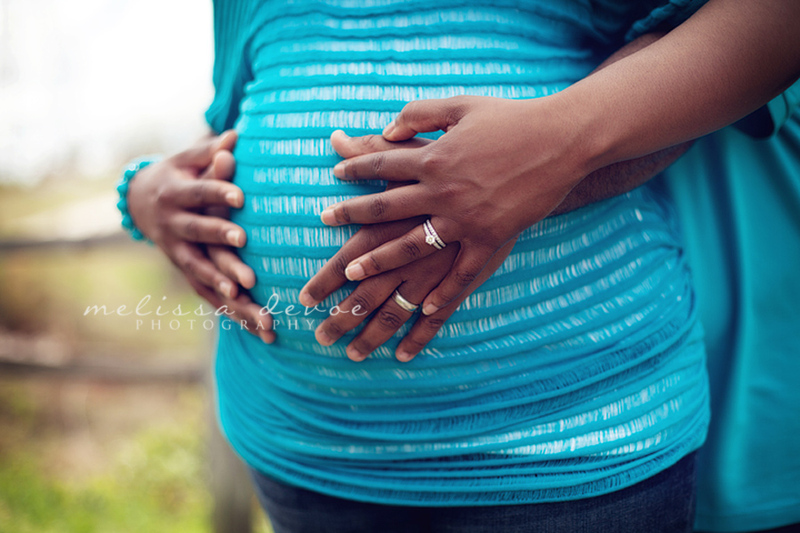 The forecast called for bad weather, but miraculously the clouds went away for a little while so we headed outside and captured some adorable photos! 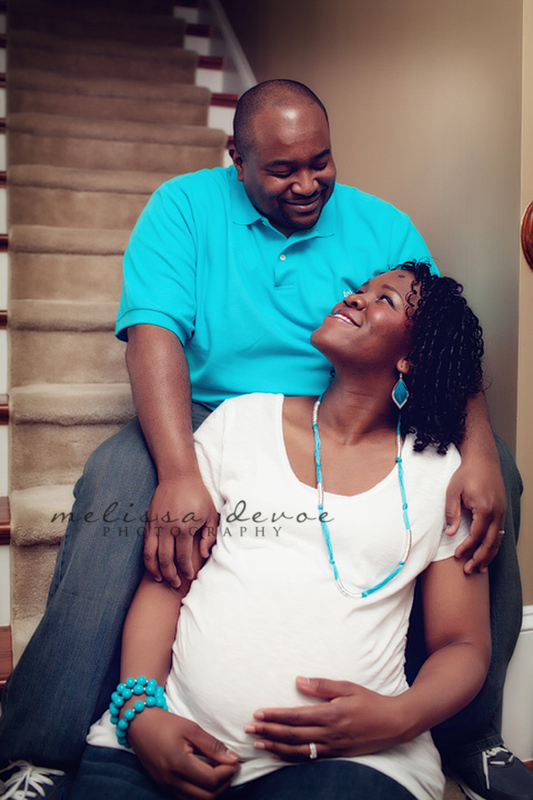 I’m really looking forward to meeting their baby boy next month! 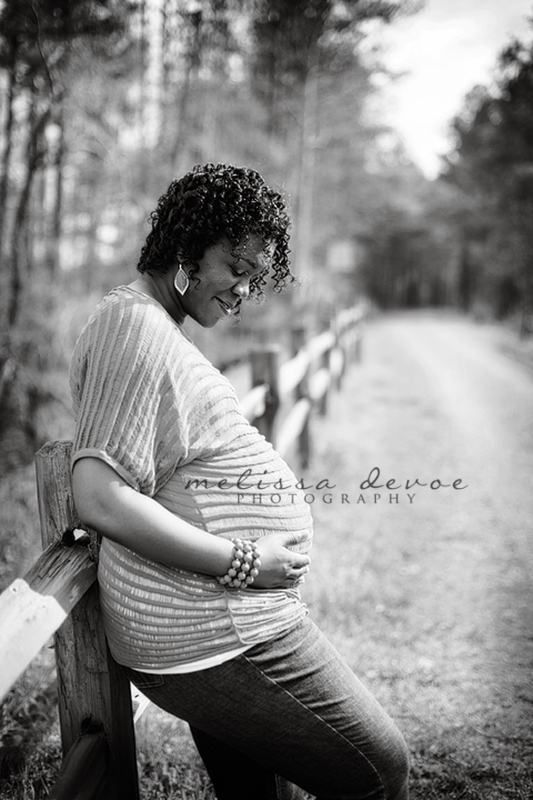 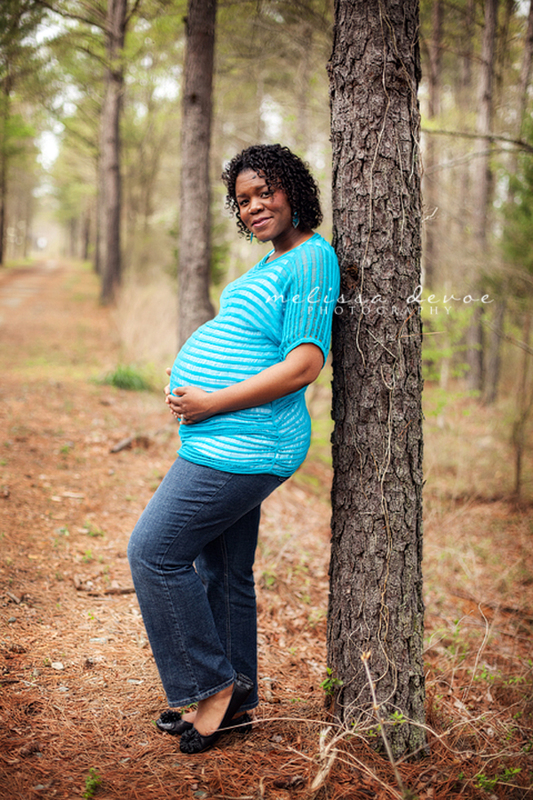 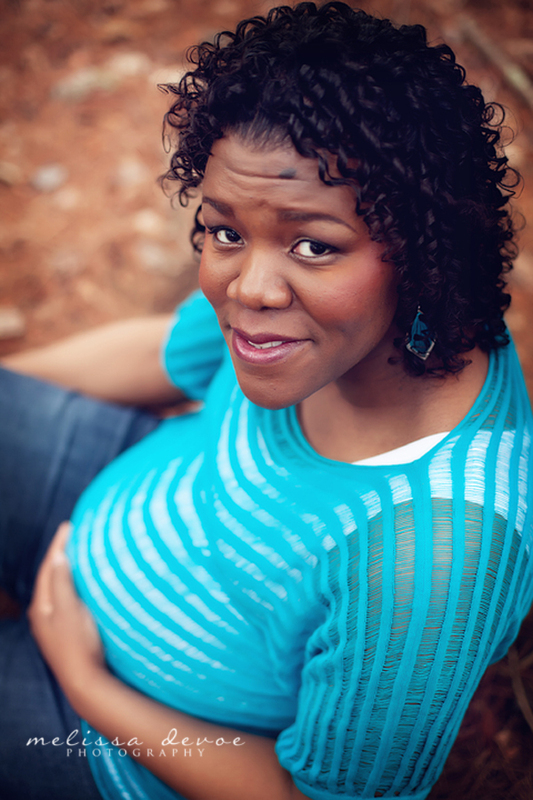 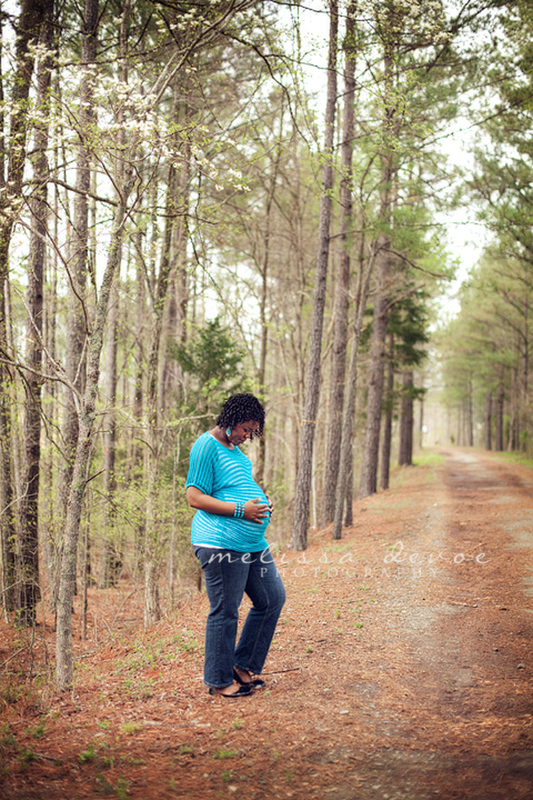 Melissa is currently booking 2012 maternity, newborn and child photo sessions in the Raleigh Durham Cary area. 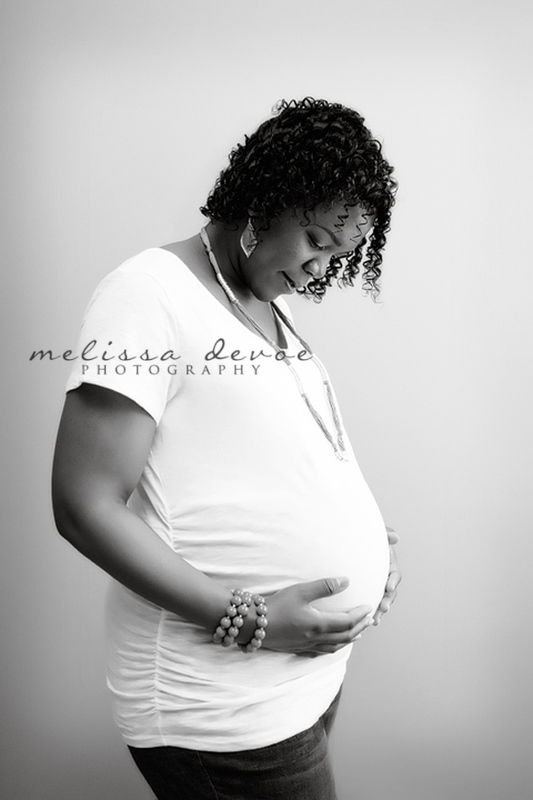 Be sure to contact her early to reserve your space!